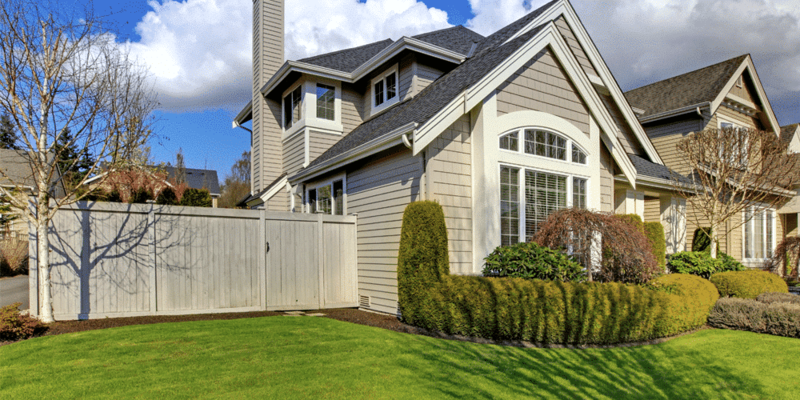 If you are in the St. Louis area, there are many options when it comes to fences for your home (and fence contractors). No wonder, given the many different styles of homes in the area. But how do you choose what will add the most beauty and value to your home? 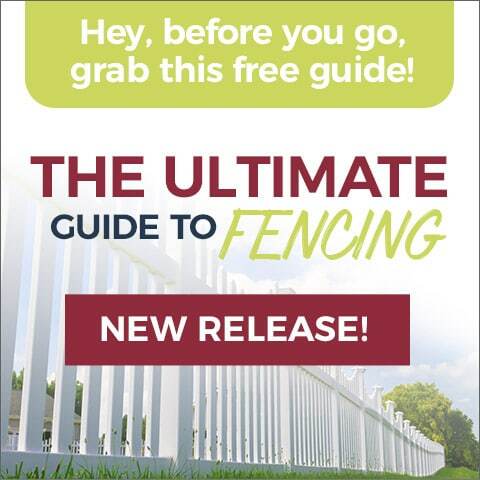 In truth, there’s no better source than a reputable St. Louis fence company. Think about what your fence needs to do. Do you need to keep pets or children (or both) safe in your yard? Is privacy important? Is the fence meant to be a barrier between your property and the next, or is it more for style? Consider the total cost to you. Fencing installation is just part of the cost of ownership. For example, with a wood fence, painting and staining will cost money over time. So will repairs and eventual replacement. 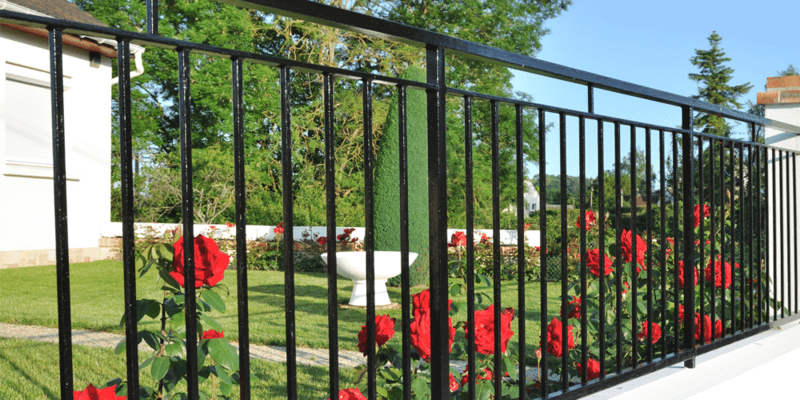 The cost is much, much less with maintenance free material as you would find in a vinyl fence, ornamental steel fence, or simulated stone fence. Look at the styles before you judge. We’ve had some customers who never would have dreamed of installing a vinyl fence, only to fall in love with a modern style that simulates the look of natural wood. So don’t discount a fence right off the bat. Look at some different styles and see what you like. If a yard fence to you means a white picket fence, then the traditional look in vinyl might be for you. Colonial or older style homes tend to look best with this traditional look. 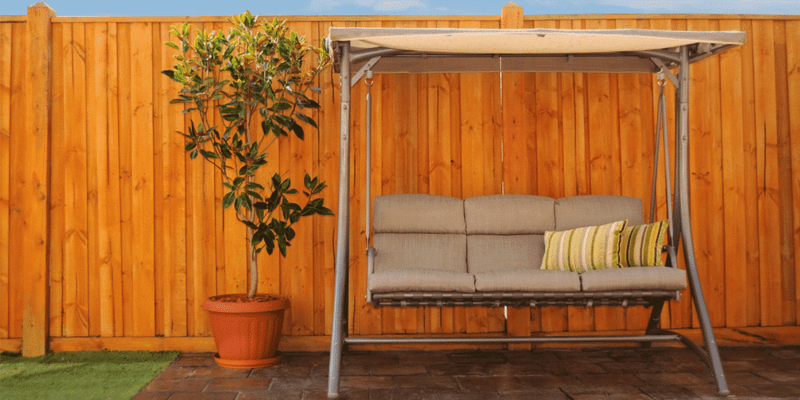 Vinyl fences that are made to look like painted wood fences are a great option for this look. They also have the benefit of being maintenance-free and pest-free. Homes in more dense urban areas often have a character of their own. Arches, brick walkways, and ornamental iron gates and fences are common, lending an elegant yet lively feel. Federal style and “stick style” homes fit this look, as do many townhouses. More modern homes (contemporary, post-modern, Northwest style, etc.) are trending towards making the backyard a quiet oasis where you can rest, read, or share an evening with friends. That means privacy combined with a more “natural” look. For this, simulated stone (“faux stone”) can provide the ultimate backyard oasis. Not only do the panels provide privacy and nice sound-dampening properties, but it also has a realistic stone appearance. Many vinyl fences come in larger panels between widely spaced posts. 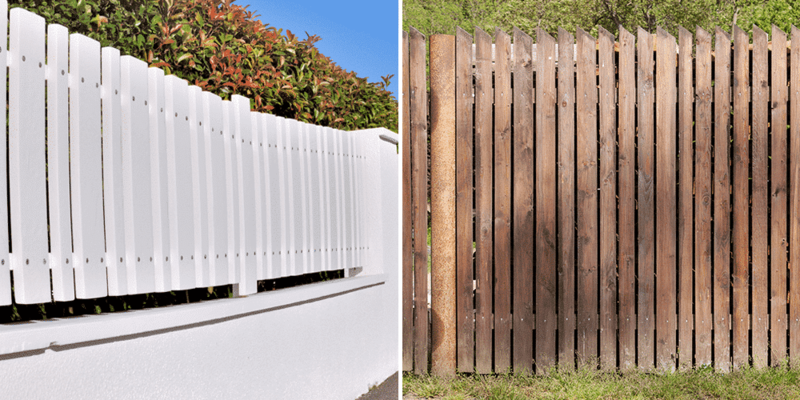 The effect is a vinyl fence that looks more like an outside wall or barrier than a more traditional fence. This option is great if you want to keep pets and kids in—and peeping eyes out. We’ve seen this style on everything from larger estates to small suburban homes and places of business. Need More Help, or Just a Few More Ideas? We are a St. Louis fence company that has been around since 1995. We serve the entire metropolitan St. Louis and Metro East areas, and already have several thousand satisfied customers in our community. Our #1 purpose is to satisfy every customer we serve. Contact us now for answers to your questions, or to arrange a meeting with one of our fencing experts. We offer free at-home estimates and will make sure that you get a fence that works with your home’s style—and your budget.